It must have been torture for the young Australian fitness celebrity to have to skip legs day for an entire year! 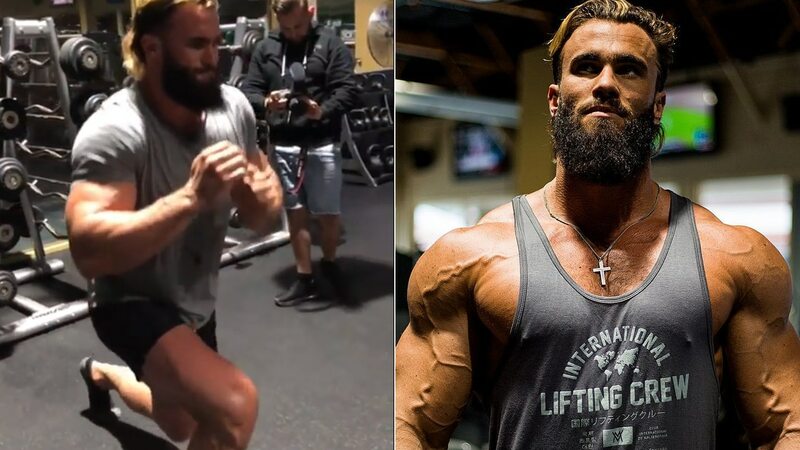 Calum Von Moger has finally trained legs for the first time in a year after he suffered from a big injury to his right knee from a rappelling accident. Now, it’s safe to say he’s had some pretty bad luck over the years with his knee injury and tearing his left bicep after attempting a 400-pound barbell curl with Chris Bumstead. But we hope he’ll wise up and realize that these crazy stunts are just not worth it… regardless of how fun and entertaining it may seem! Calum Von Moger has a bright future ahead of him in the fitness industry and if he plans to reach the top in the sport of bodybuilding, he just cannot afford to be out of commission for any lengthy periods of time. Thankfully though, he’s back in the gym training legs but he’s still in amazing shape, and it’s hard to tell he went a whole year skipping leg day! The weight is not important to me right now as I still haven’t got full ROM in my left knee. 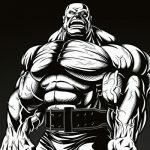 When my I can do each exercise pain free and full range then I will add some more weight. I am just incredibly grateful to be able to train my quads again”. Now, only time will tell if Calum can stay out of injury trouble but 2019 should be an amazing year for him as he did promise he would make the biggest comeback ever to be witnessed back in January!